We are all trying different ways to improve the environment as best we can, but humans continue to pollute the planet, even when they may not realize it. It was revealed that the UK government’s Department For The Environment (Defra) had actually purchased more than 2.5 million disposable coffee cups in the past five years for their office. So, while they are trying to prevent people from committing environmental crimes, they are falling victim to the problem themselves. If the government is struggling to keep itself green, it means the rest of us should take action. With these simple hacks, we can all be a part of reducing our plastic footprints. 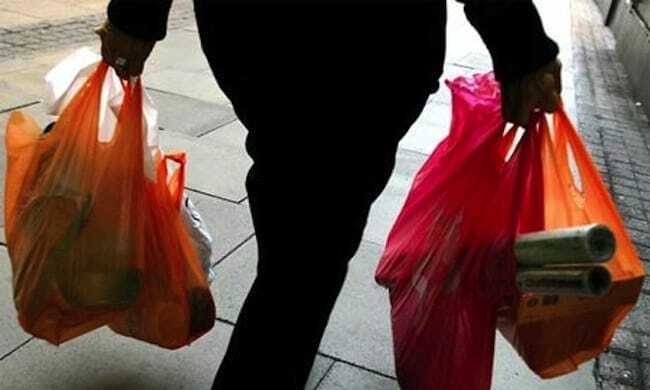 Since the introduction of charging 10 cents for a carrier bag, the number of plastic bags being used has dropped drastically. This move was put in place to stop the wasted use of these bags and save the environment. 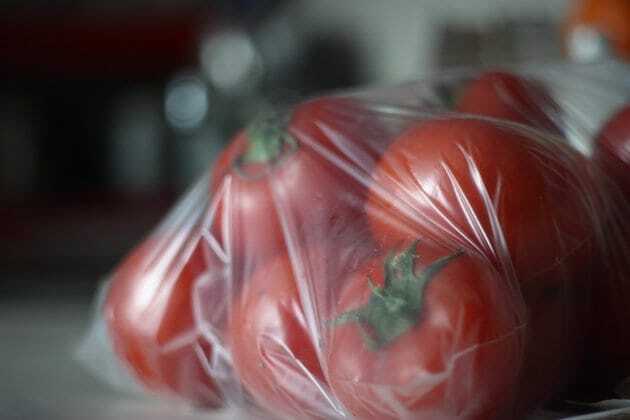 By remembering to take your own, you won’t have to purchase any plastic bags. 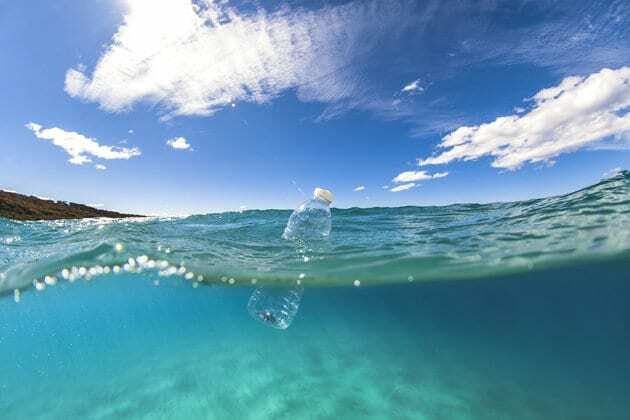 Although it may sound like the obvious solution for helping reduce your plastic footprint, countries continue to use millions of water bottles each year, so investing in a reusable water bottle could be the perfect solution. The same goes for your daily coffee. While you may have already got yourself a reusable water bottle, you may not realize that getting your coffee cup every morning creates the same problem, since the lid is made of plastic. In the UK, 2.5 billion coffee cups are thrown away each year, and less than 1 in 400 are recycled according to Greenpeace. We are all known to do this, but using small plastic bags to weigh vegetables in grocery stores is certainly not good for the environment. Since they are thrown away more or less when you get home, their lack of longevity value makes them an offending item. Just putting your vegetables straight in your basket will make all the difference. While disposable cutlery may save you some washing up time, it is time to keep a set of metal cutlery in your desk drawer. Even for those few moments taken cleaning up, it will have an optimal effect.